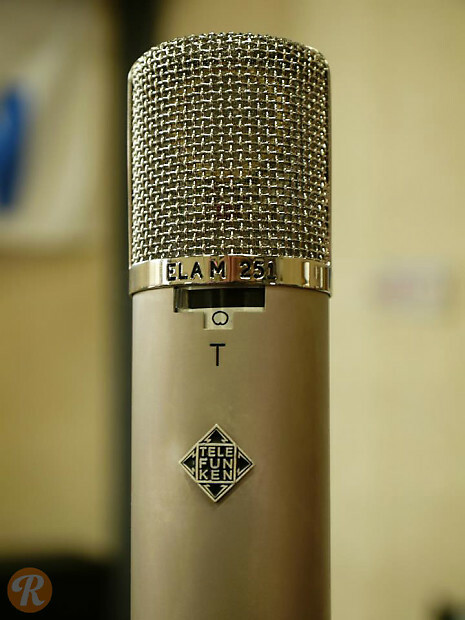 The Telefunken ELA M 251T, built in South Windsor, CT, is a modern take on the classic AKG-built Telefunken ELA M 251E. The capsule of the ELA M 251T, the CK13 is skinned with a titanium/aluminum alloy originally designed for the aerospace industry. By contrast, original 251s and new recreations use the CK12 capsule skinned with gold-sputtered Mylar. The alloy used for the CK13, lighter and more rigid than gold, yields a more powerful low frequency response, and has more sensitivity to high frequencies when compared to the CK12 capsule. 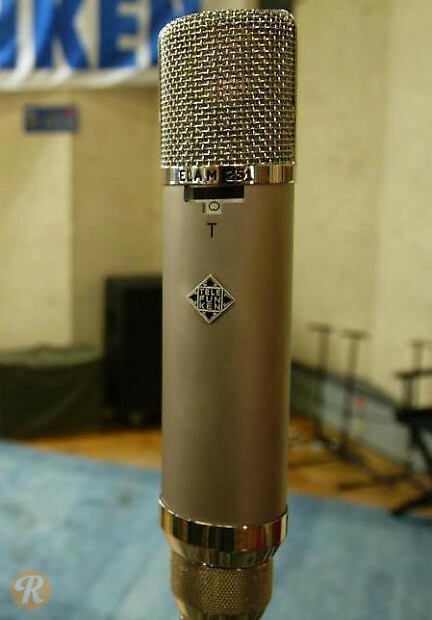 While the body of the microphone is finished differently on the T-designated microphone, the internals are identical to a standard 251E. The head assembly of a 251T can be put onto the body of a 251 or 251E, and vice versa.